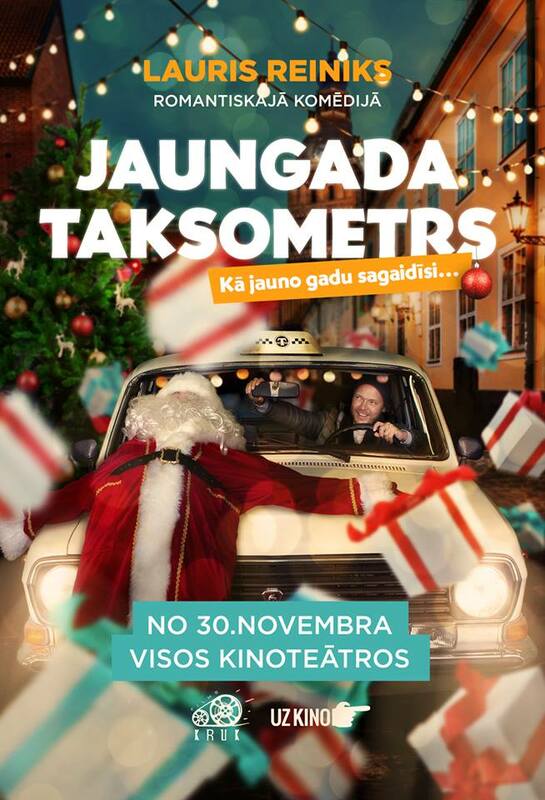 Lauris Reiniks has just published a soundtrack “Viss labi būs” for the upcoming “Jaungada taksometrs” (New Year’s Taxi) movie. The new song is released in three languages. The original Latvian version is called “Viss labi būs”, Lithuanian “Viskas bus gerai” and Estonian “Koos on hea”. A composer of the song is Lauris himself, but lyrics were written and adapted by Guntars Račs, Deivydas Zvonkus and Imre Sooäär. “Viss labi būs” (All will be good) is a theme song for a new romantic comedy called “Jaungada taksometrs” (New Year’s Taxi), directed by the internationally recognized director Maris Martinsons. The music video of a song features bits from the upcoming movie that will hit movie theaters in Latvia on November 30. Lauris Reiniks is playing the lead role of Andrejs, the taxi driver. Producers of the movie consider making the Estonian and Lithuanian versions of “New Year’s Taxi” movie next year with Lauris Reiniks and local actors in the cast. “November is a month of Latvia’s independence day. And 2018 is a year when Latvia, Lithuania and Estonia are celebrating their 100thbirthday. 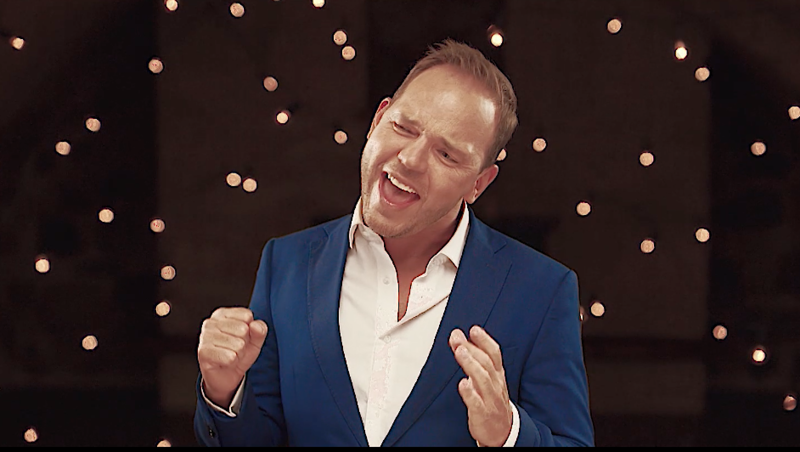 So this song and video is like a little present from Latvia to my listeners in Lithuania and Estonia. Our countries are and always will be friends and sticking together is good, indeed. I hope this song will inspire everyone and make believe that things will be fine. And yes, it would be great if next year we could tell this romantic and funny story of “New Year’s Taxi” movie also in Estonia and Lithuania. Until then I hope you will enjoy this song!” , tells Lauris Reiniks.